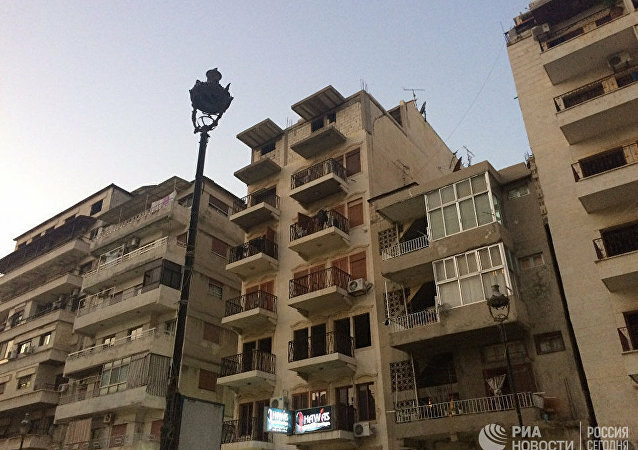 DAMASCUS (Sputnik) - At least one civilian has been injured by a mortar fired by terrorists on the Knainas neighborhood of Syria's Latakia, the Syria TV reported Wednesday. 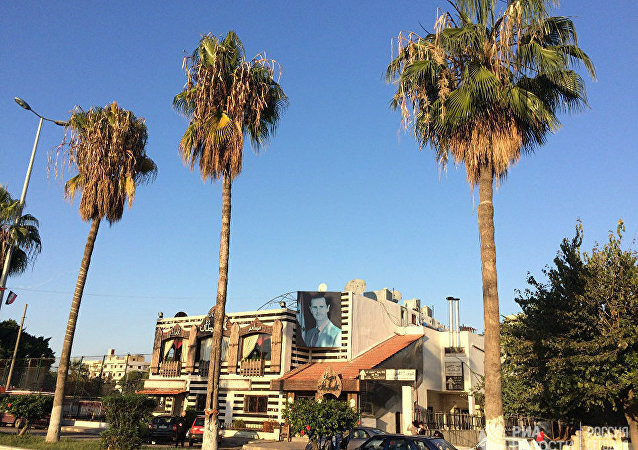 DAMASCUS (Sputnik) - The Syrian military forces repelled the second in 24 hours massive terrorist attack targeting their positions — this time in the western province of Latakia, a Syrian military source told Sputnik, specifying that two servicemen were wounded, and several militants were killed in the attack. 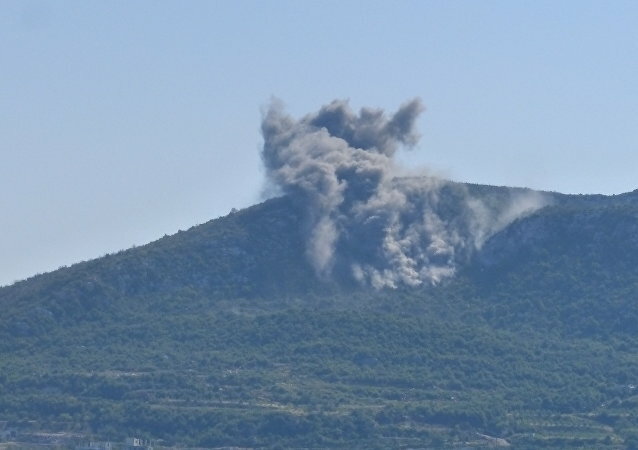 MOSCOW (Sputnik) - Militants have shelled settlements in the Syrian western-central province of Hama and western province of Latakia over the past 24 hours, the Russian Centre for Reconciliation of Opposing Sides in Syria said on Wednesday. MOSCOW (Sputnik) – A Syrian soldier was killed and another four were injured due to shelling by terrorists in the Syrian province of Hama, head of the Russian Defense Ministry’s Center for Syrian reconciliation Lt. Gen. Sergei Solomatin said on Tuesday. MOSCOW (Sputnik) – The Russian Center for Reconciliation in Syria said Thursday that six servicemen of the Syrian government army were killed and another five were injured in shelling by militants in Syria’s Latakia province. 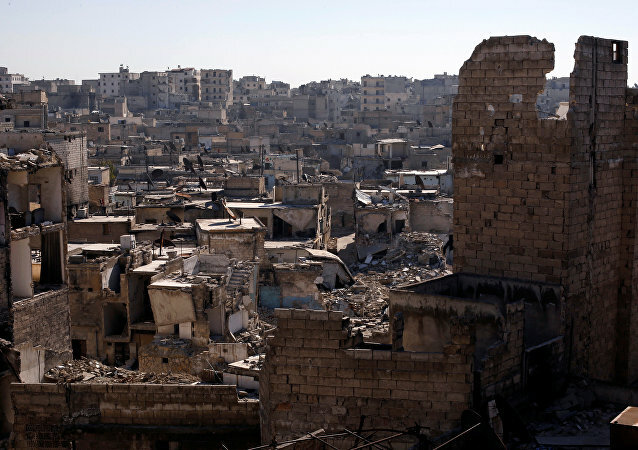 MOSCOW (Sputnik) - A Syrian serviceman was killed and another wounded during the shelling of Syria's city of Aleppo and province of Latakia by illegal armed groups, the Russian Defense Ministry’s Center for Syrian reconciliation said at a briefing on Sunday. DAMASCUS (Sputnik) - More than 400 out of the 1,500 dwelling houses destroyed in the course of the Syrian civil war have been recovered in the mountainous areas of the western Syrian Latakia Province, Sameer Islam, a representative of the local authorities who oversees construction works in the area, told reporters on Wednesday. 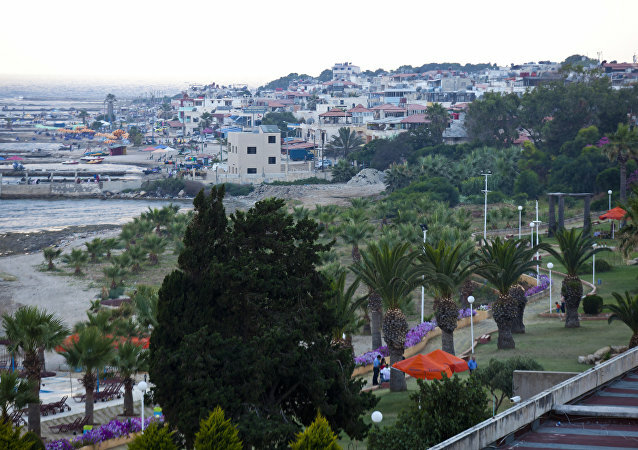 MOSCOW (Sputnik) - Militants attacked on Saturday Syrian troops in the province of Latakia leaving 18 servicemen dead and one more injured, the Russian Center for Syrian reconciliation said. MOSCOW (Sputnik) - At least two Syrian servicemen were killed and another 13 were wounded on Friday due to shelling by militants in the Idlib de-escalation zone, the head of the Russian Center for Syrian reconciliation said. 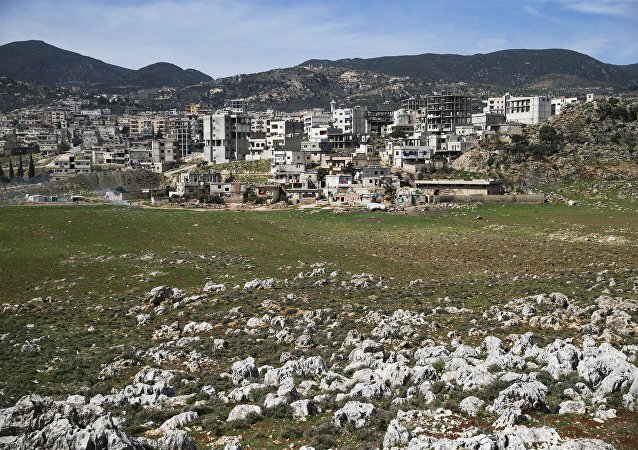 MOSCOW (Sputnik) - The Russian Defense Ministry's Center for Reconciliation of Opposing Sides in Syria has registered several ceasefire violations in the Syrian provinces of Latakia and Hama over the past 24 hours, the center said in its daily bulletin on Tuesday. MOSCOW (Sputnik) – The Russian Center for Reconciliation in Syria said Tuesday that a serviceman of the Syrian government army was injured in shelling by militants in Syria’s Latakia province. Last week, the Russian military reported multiple violations of the ceasefire agreement in the provinces of Latakia and Aleppo, with militant attacks killing 3 Syrian troops and injuring a dozen more. MOSCOW (Sputnik) - The Russian side of the Russian-Turkish commission monitoring the implementation of the Syrian ceasefire has registered nine truce breaches over the past 24 hours, while the Turkish side has not recorded any ceasefire violations, the Russian Defense Ministry said Sunday. 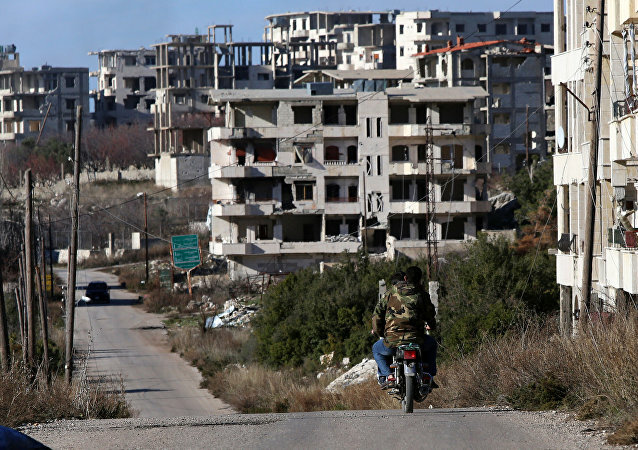 MOSCOW (Sputnik) - Militants’ shelling in the western Syrian province of Latakia has left one Syrian soldier dead, while 10 others were injured, the Russian Defense Ministry's Centre for Reconciliation in Syria said late on Monday. 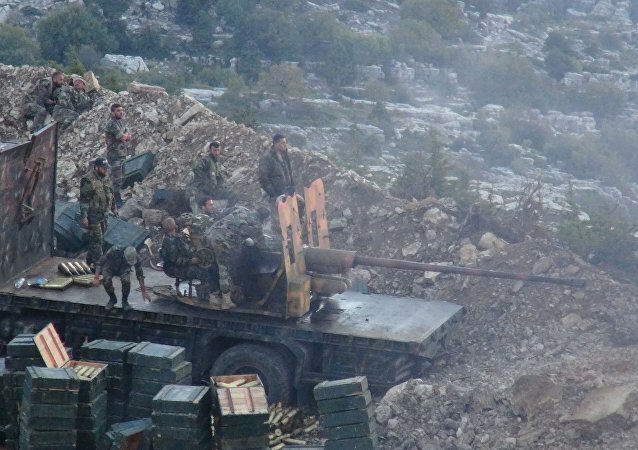 The Syrian military has taken a hard line stance against ceasefire violations in hilly northeastern Latakia Governorate. Syrian artillery units were deployed to the region to eliminate Nusra Front* positions after the al-Qaeda-affiliated militant group attempted to carry out a series of strikes against army positions, civilian settlements and Hmeymim Airbase. The downing of the Russian IL-20 plane in Syria will not affect in any way the agreements reached by Russian President Putin and Turkish President Erdogan on Monday regarding Syria's demilitarization, Kremlin spokesman Dmitry Peskov told reporters Tuesday. 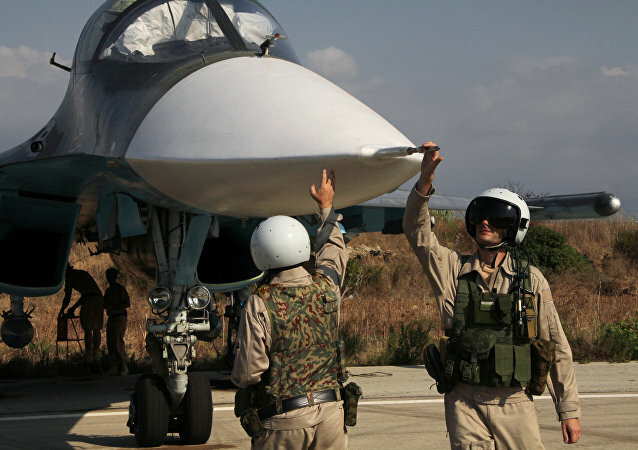 The IL-20 was brought down by a missile Syria launched in response to an Israeli air strike. Following a event-packed start to the week in Syria, in which a ceasefire in Idlib was reached and a Russian aircraft with 15 service members aboard was downed near Latakia, “Israel will have a price to pay,” a former UK diplomat told Sputnik.